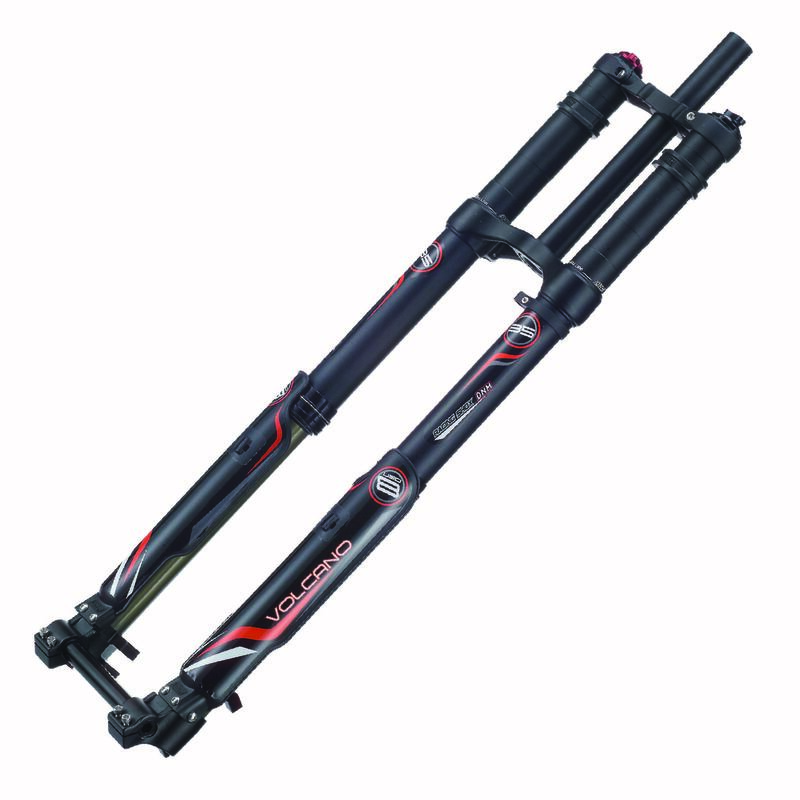 This is another fine product from the DNM brand name, the ideal upside down fork with 203mm (8") of travel. Fitted with preload, rebound and adjust high-pressure systems. Made from the AL-7075 inner tube and AL-6061 outer tube. Finished in dark hard anodized. Note The brake system for disc only (post mount), the lead time up to 1 month.